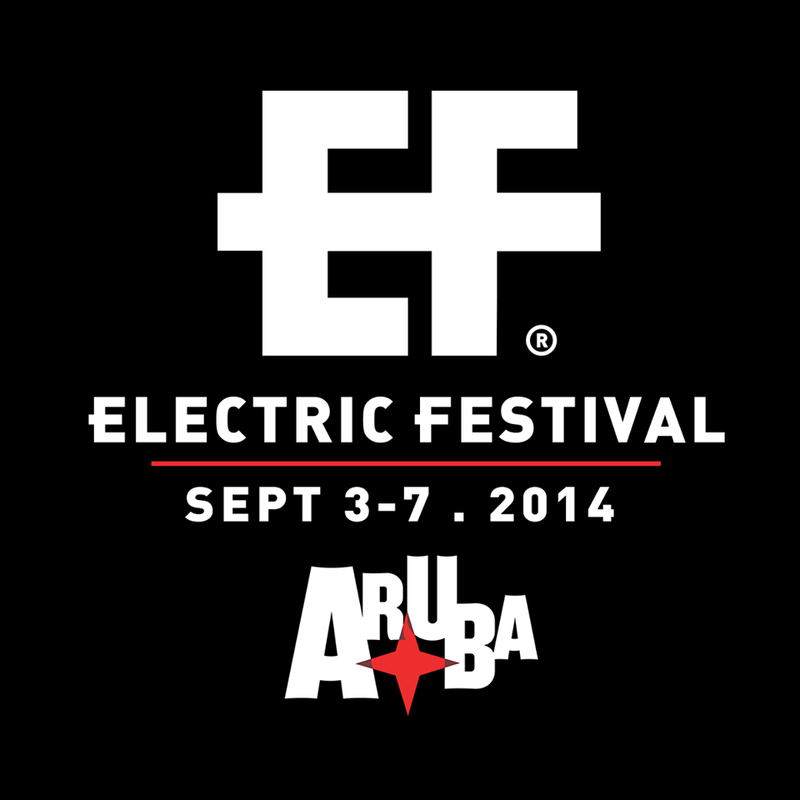 Now’s the time to go on the Aruba trip you’ve been itching to take for the second Electric Festival, taking place from September 3-7, 2014. Enjoy five days in Oranjestad with electric and techno music, 23 top DJs, and 15 events in Nikki Beach. The event is being organized with the Aruba Tourism Authority and Amsterdam Dance Event, and follows the format of many popular European festivals. 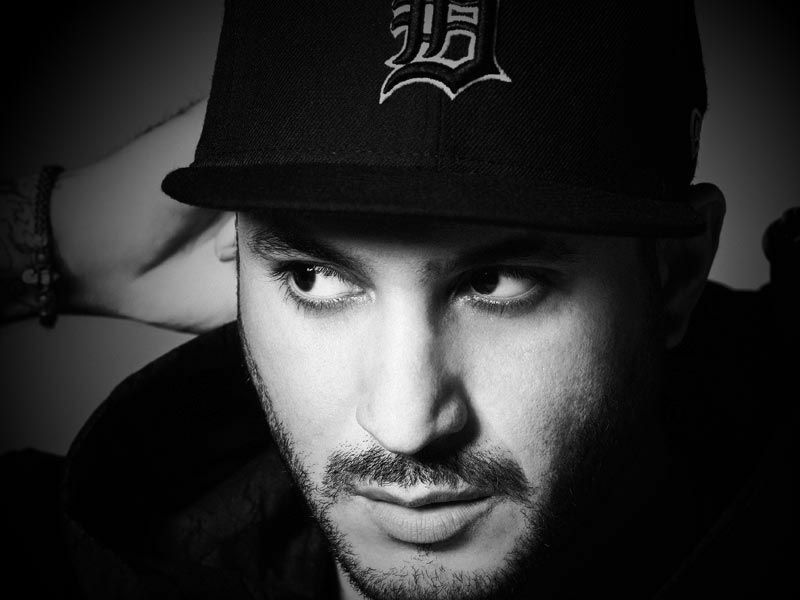 The Island of Electric Music will welcome Knife Party, Chuckie, Loco Dice, Carnage, Lil Jon, Dave Clarke, Hector, Fellow, Nutzbeatz, Karixon and more artists. Examples of events include exhibitions, events, workshops, conferences and parties. Here is last year’s recap: Electric Festival 2013. Ticket prices are affordable, and organizers offer several options depending on how long you wish to stay in Aruba. For the opening night on Wednesday September 3, the ticket price is $32.20. The second night, Thursday, September 4, is $24.75, and a weekend ticket for the days of Friday Saturday and Sunday, is just $63.25. If you would like to purchase a VIP weekend ticket for the same dates, the cost is $105.65. Need a place to crash with loved ones? The Marriott is offering a deal specifically for the event starting at $269.10 per room per night. The package includes the tickets for the festival for all three evenings, lower room rates for their doubles which sleep four, a cocktail credit, daily breakfast, and access to the pool parties at BLUE! Learn more about the hotel from this firsthand review of Marriott’s Aruba Ocean Club. The Visit Aruba Website notes that this event is moving towards becoming an annual and global event. We can’t wait! If you can’t make it this September, here are some things to do in Aruba when you aren’t listening to the music: Aruba: Exploring Beyond the Hotels.